Gearhart Law represents individual inventors, entrepreneurs and established businesses in a wide field of technologies. Below is just a small sample of companies we’ve launched and properly protected. Patent protection for a better tomorrow. Juan Fernandez, President and CEO of Products of Tomorrow, came to Gearhart Law because he was frustrated with unresponsive service from large patent law firms and high legal costs from large patent law firms. 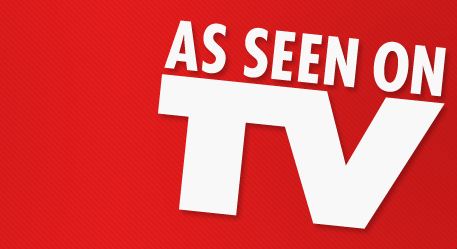 Products of Tomorrow Inc. specializes in "As Seen on TV" and mass market items. They focus on design, development, production, and global licensing of new products. Because of Gearhart Law's experience in managing large portfolios and Richard Gearhart's previous post as in-house patent counsel, this was a perfect match. "Richard understood that we had to protect our products in a cost-effective manner," said Juan. "So far, they have done an excellent job. We transferred our entire patent portfolio to Gearhart Law and it has been smooth sailing," Juan concluded. "They have even been a rich source of new product ideas for us." Easy as Riding a Bike. Gearhart Law has just finished a patent for Morgan Cycle Company for the development and licensing of a pedal train for children. Sylvester Yen, a bicycle engineer, founded Morgan Cycle in 2005 after 20 years of designing and manufacturing for some of America's most prominent bike companies. While the industry raced to produce cheaper products, Sylvester dreamed of offering the most beautiful, safe, and finely crafted ride-on toys for children. Sylvester and his son John Yen originally came to Gearhart Law in need of patent protection from Lionel, the world famous maker of toy trains. With Gearhart Law's comprehensive knowledge of design patents and licensing agreements, Sylvester and John could navigate this complex legal path. "We understood that we had to overcome difficult prior art to get the patents allowed", said Richard. "It was also important to have a very specific license agreement where, if we were not careful, Sylvester could have real problems." After difficult negotiations with the Patent Examiner, Gearhart Law and Morgan Cycle came out winners. 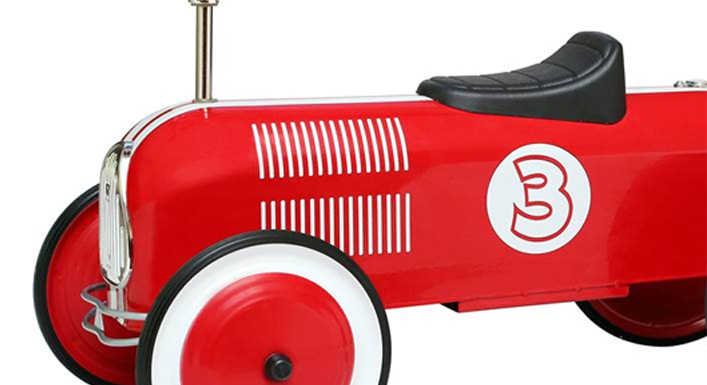 Currently, Morgan Cycle is growing and expanding and the pedal train is a distinctive part of their product line.